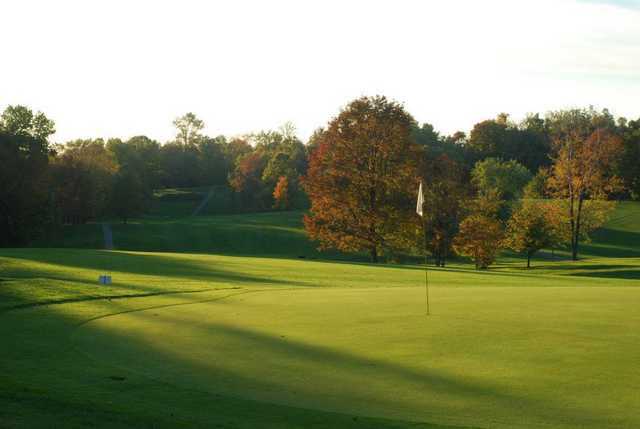 Situated between Cleveland and Akron, Hinckley Hills Golf Course sprawls across the rolling hills of northeastern Ohio. 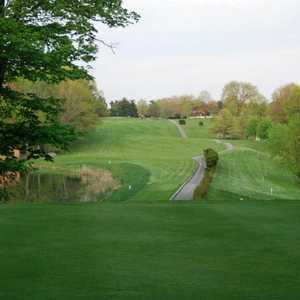 In addition to the 18-hole championship course, there is also a short course called the Buzzard's Nest. 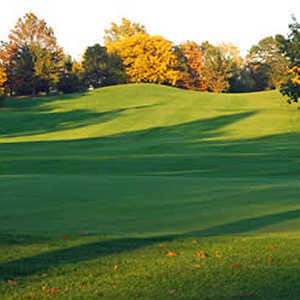 This course features five par-4 holes that are located right in the middle of the championship course. 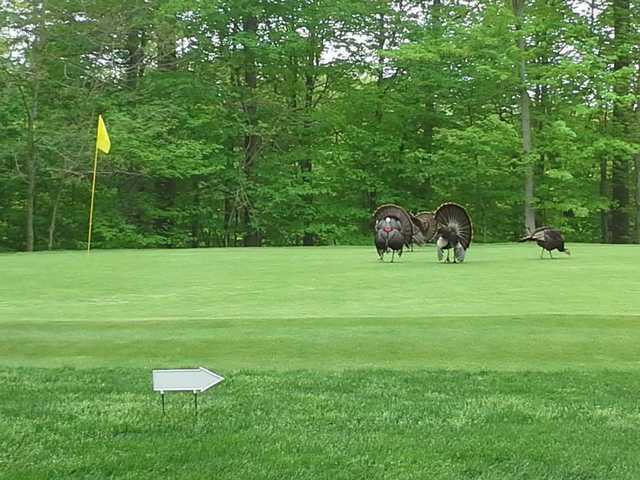 It's a great option if you don't have time for a full 18 holes. 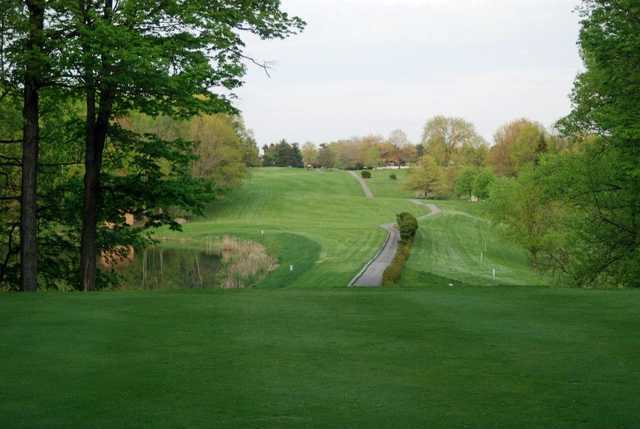 Hinckley Hills' longer course is a challenging test that will have you using all the clubs in your bag. 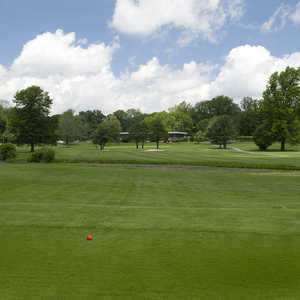 The undulating greens and lush contoured fairways demand accuracy, especially when coupled with the abundant woodlands. 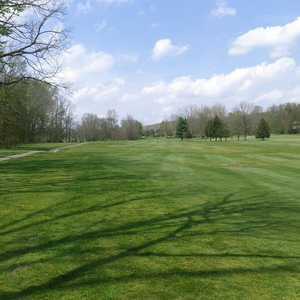 The golf course is a seemingly manageable 6,500 yards from the back tees but it can feel much longer thanks to the hilly terrain. There are also a few water hazards to watch out for.